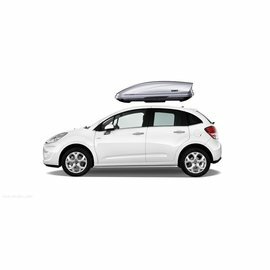 Four smart bags that fit perfectly in roof boxes. 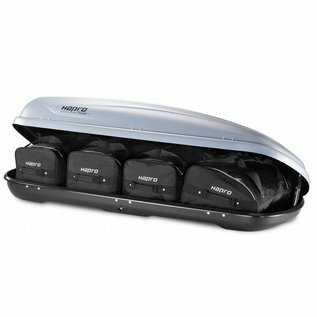 Never wonder whether the bags fit in the roof box. 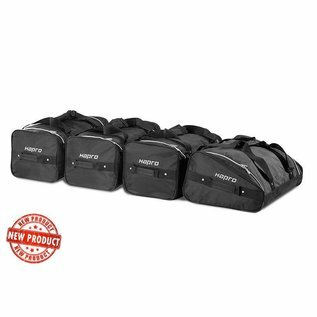 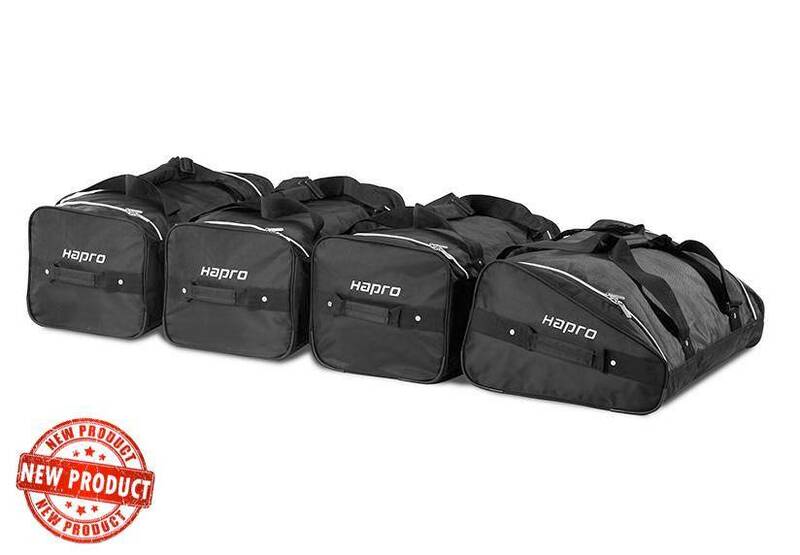 Hapro presents four smart bags that fit perfectly in roof boxes. 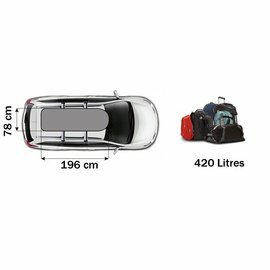 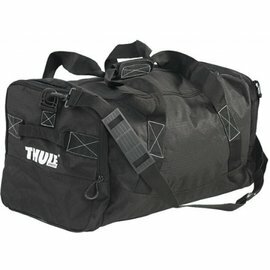 If it fits in this bag set, then it fits in the roof box.